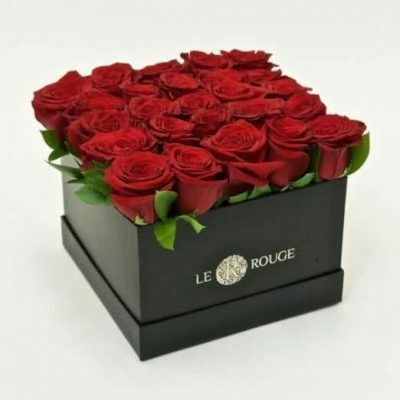 At Le Rouge, we take great pride in our quality of each and every product. We carefully prepare your order prior to delivery and your satisfaction is our priority. a. 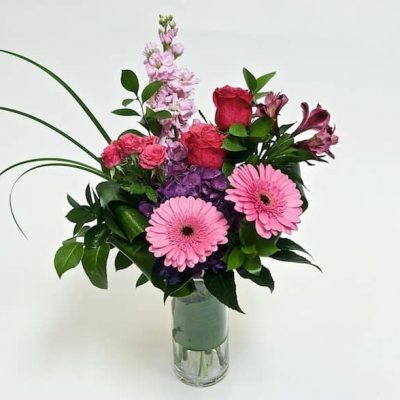 We purchase our flowers and plants from the best growers in the world. Extreme care is given to assure complete enjoyment and we are committed to delivering on time, as great and as beautiful as possible. 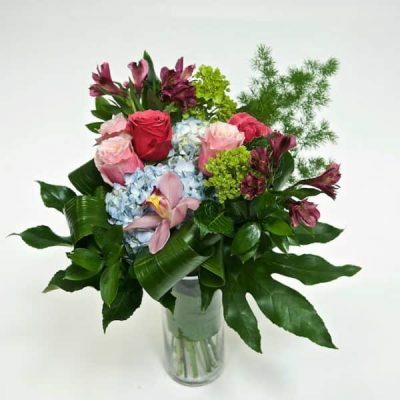 Seasonality and availability of flowers and plants, it is necessary to make substitutions of the same or greater value while maintaining the highest standard. b. Cancellations of orders will be refunded up to 24 hours prior to delivery. Please call 514-336-6222 for order cancellation. c. No refund on delivered flowers. a. If you are dissatisfied with a non-perishable gift item, you may return the merchandise (with the original packaging) to our shop for an exchange of the same value or a refund within 10 days of the purchase date on your original receipt. A refund will be initiated to the original method of payment and the credit (if by credit card) will be received within a certain amount of days depending on your card issuer’s policies. b. Store credit of the same value will be provided within 30 days of purchase date. c. No refund on silk flower arrangements, only store credit of the same value will apply. Substitutions within a basket many be made with items of the same or greater value if necessary to guarantee freshness and timely delivery. No refund on delivered fruit/gourmet baskets. The recipient the will be responsible for paying the shipping costs for returning your item. Shipping costs are non-refundable.